The storage case has channels designed to allow proper air flow. 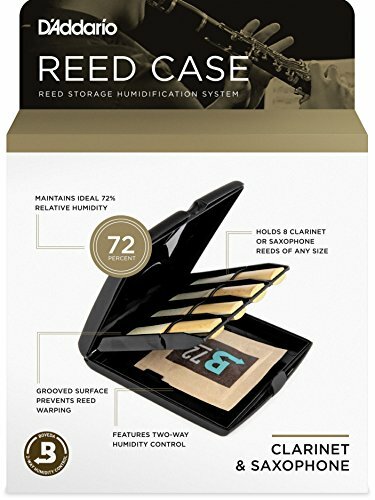 Simply insert the enclosed Reed Vitalizer pack into the lid, and your reeds are guaranteed to be stored at the proper humidity level. 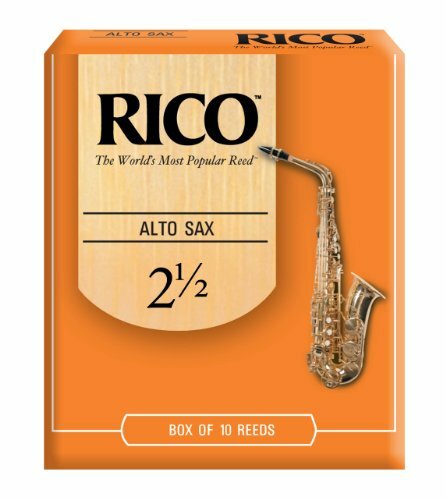 The Rico reed case is the only system that offers this two way humidity control. 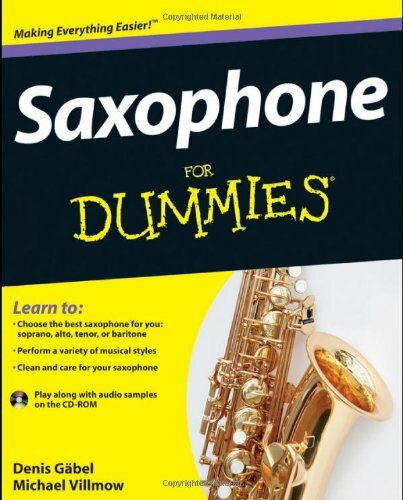 A must for all serious saxophone players, and an ideal gift.